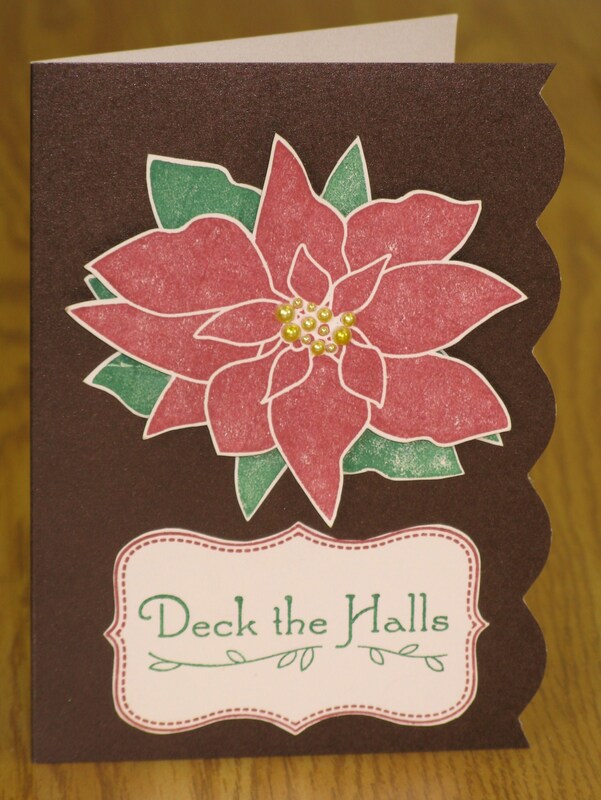 NEW stamps used: Poinsettia CLING, and Holiday Labels CLING. I also used Brown Shimmer Couture paper, and the pearls are A Muse Ivory Pretty Pearls coloured yellow with a Copic marker – so you can have pearls any colour your heart desires! 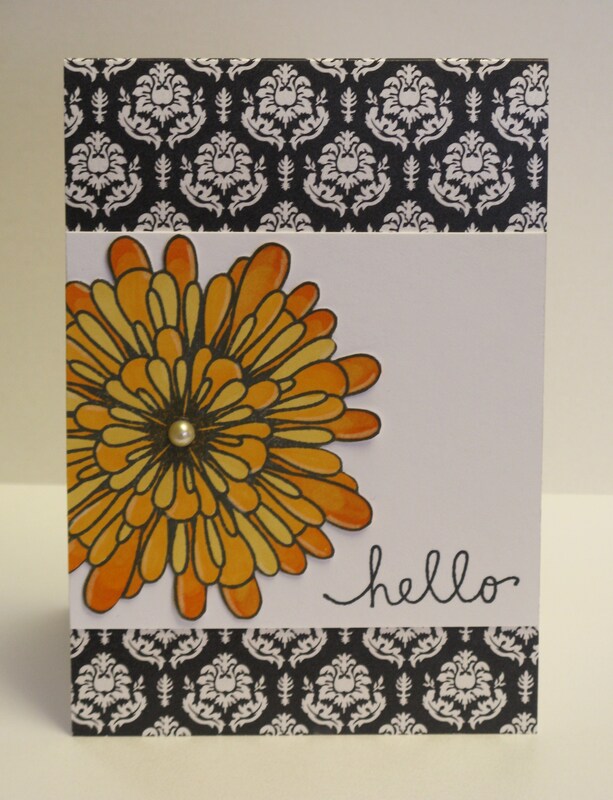 Please note that my class scheduled for Tuesday has been moved to the following day – Wednesday, July 21st – take a peek at one of the cards we’ll be making on Wednesday, hope to see you there! Great cards! Love the yellow pearls – fabulous. I love the poinsettia – I’m a sucker for flowers! awesome florals! gotta love that copics color on almost anything! !